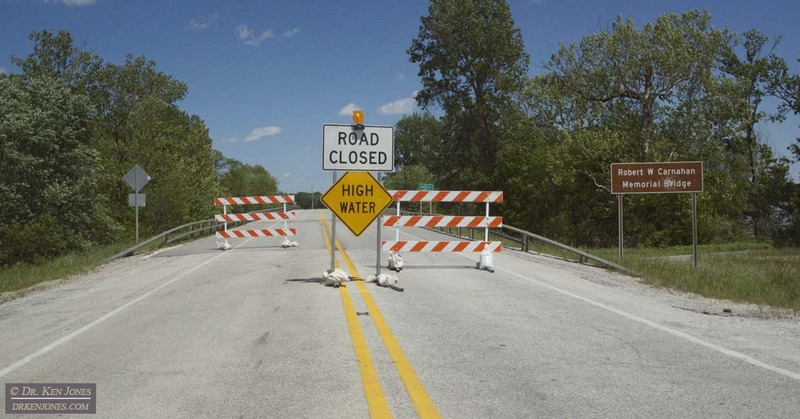 I had to truncate my route, eliminating a plan for Wisconsin, since I spent more time in Indiana and Illinois due to the road closures from flooding. 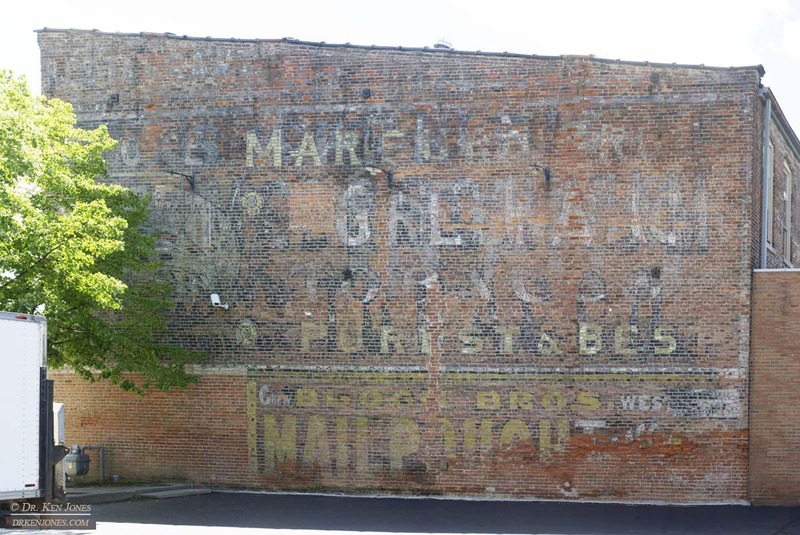 This sign in Vincennes, Indiana, has appeared since I was last there in 2010. 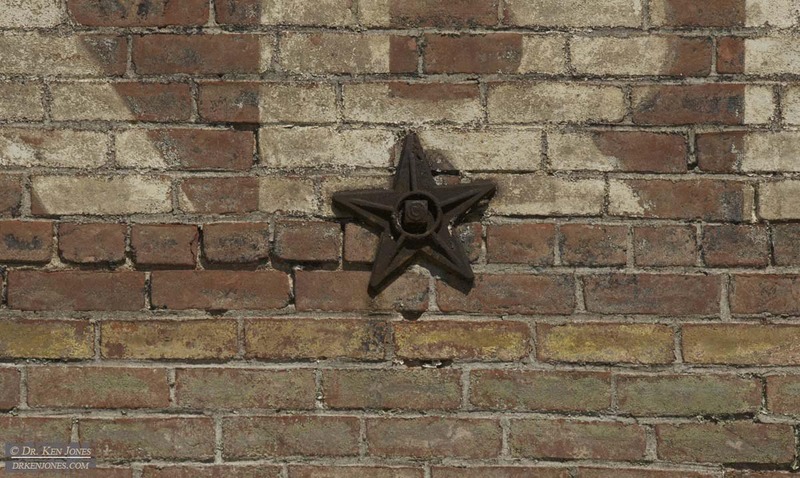 If you see these stars on a building, they are called “Star Anchors”. They are a decorative way to cover the end of a threaded rod that braces the brick wall to the internal structure. 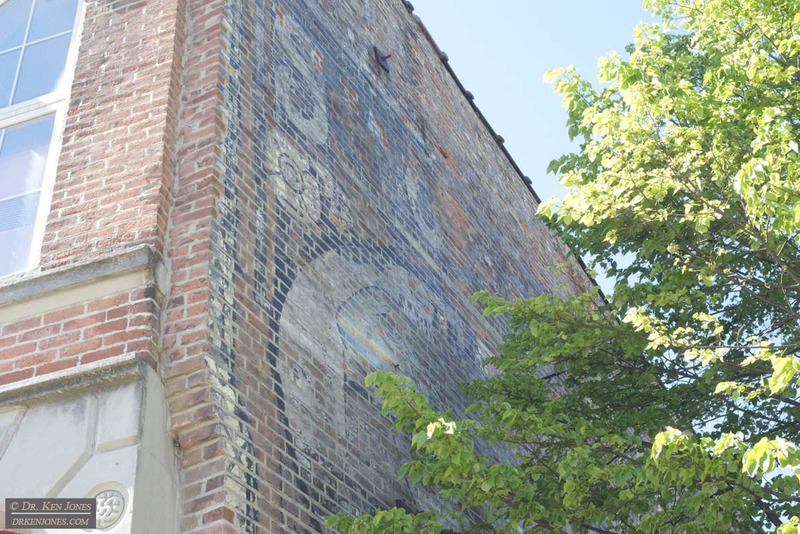 Apparently, these are taken down by people who sell them in antique stores, leaving the buildings vulnerable to collapse. 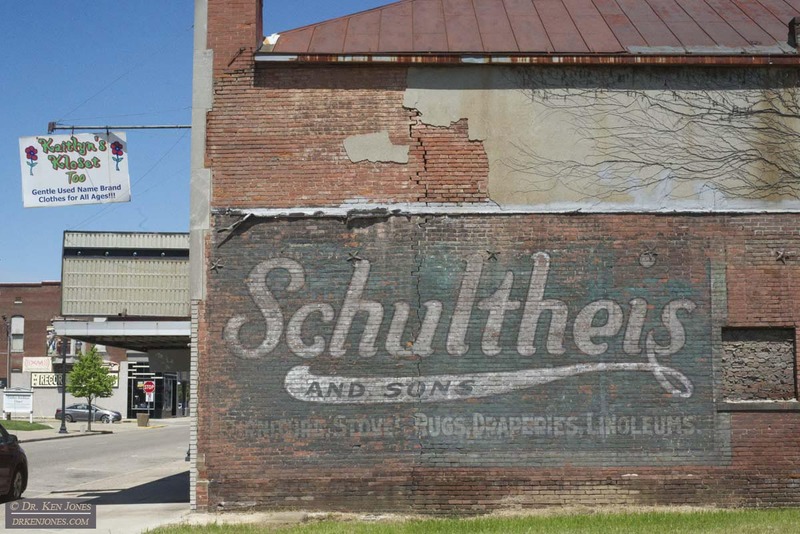 When I first photographed this sign in Indianapolis in 2010, the building was supposed to be demolished. However, here it is! 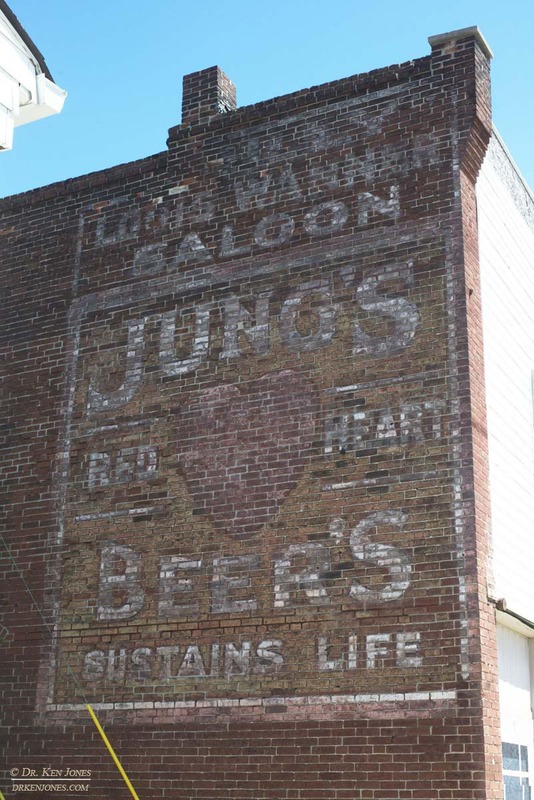 Jung’s Red Heart Beer’s Sustains Life [sic]. 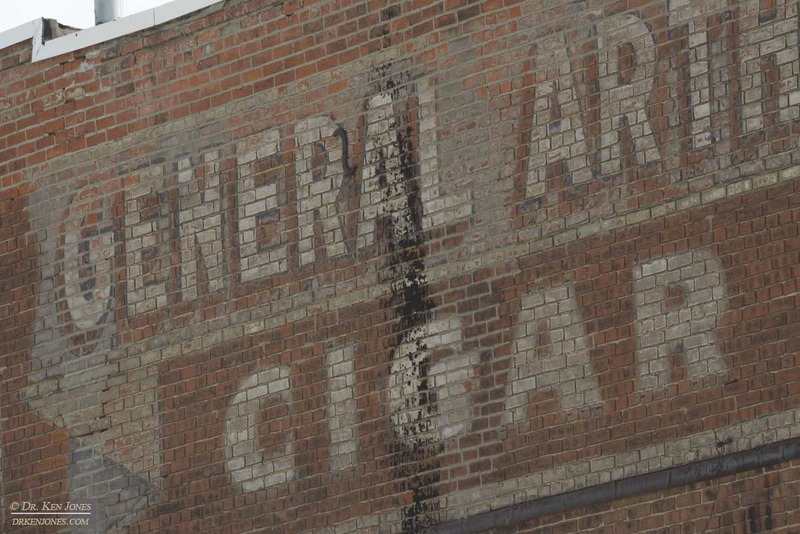 This great sign for Greenback Tobacco in Terre Haute, Indiana, was difficult to photograph. The tree branches touch the best part of the sign – an emblem of a happy frog. I used a rope to pull branches back from the building, but still needed to photograph from many different positions and slanted angles. Note to self – carry a tree trimmer stick. 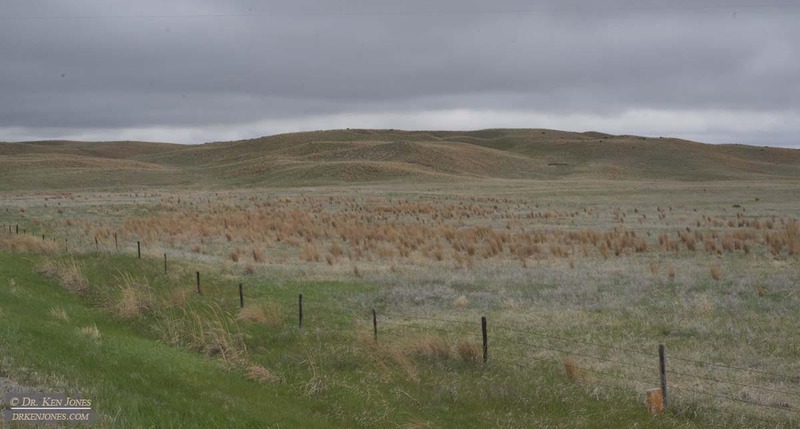 I drove through the beautiful Sand Hills in Nebraska on my way to some of the ghost signs in the West. I “invented” my pole stick to specifically get this sign in Columbus, Nebraska, but hadn’t been back until this trip. It is a very nicely preserved Cremo Cigar ad. 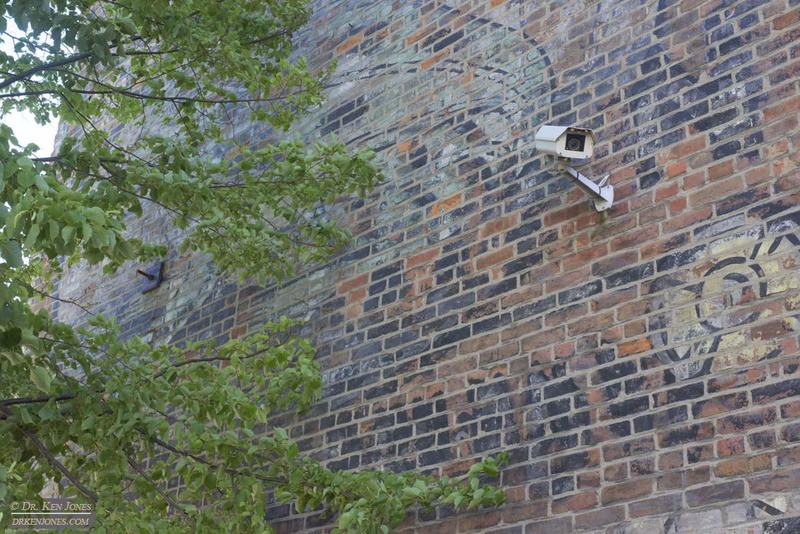 Detail of the Cigar – part of the higher resolution imaging used for stitching. 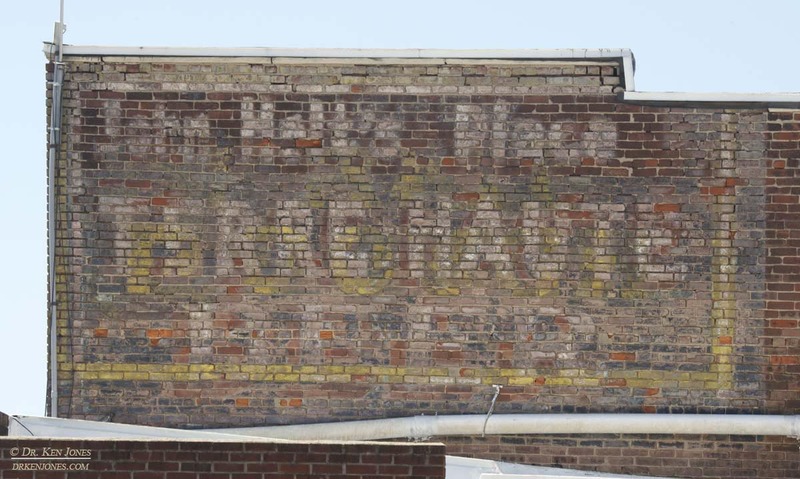 I revisited Alliance, Nebraska to rephotograph this sign I first photographed in 2010. This time, I used my pole to get the camera into a good position. 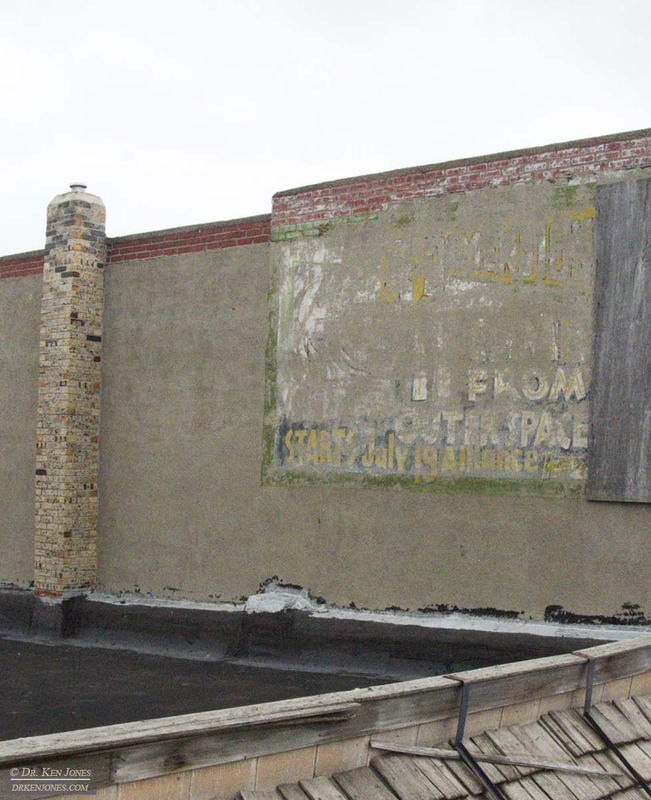 However, it was also easier because a foreground tree had been removed. 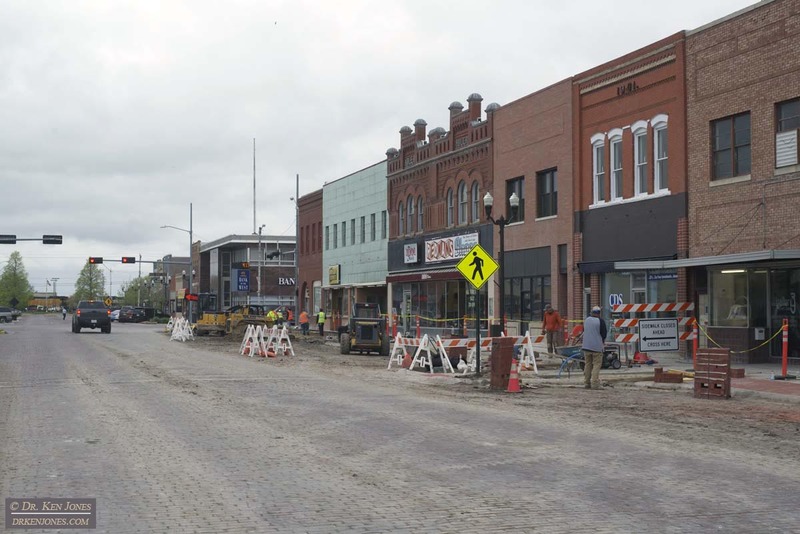 The town is undergoing a major makeover because it is one of many cities directly under the central path of this year’s Total Solar Eclipse. It Came from Outer Space – 3 Dimensions, from the 1953 release. Alliance makeover is in progress for the Solar Eclipse. East Wyoming and Western Nebraska have the highest probability for clear skies on the eclipse date. 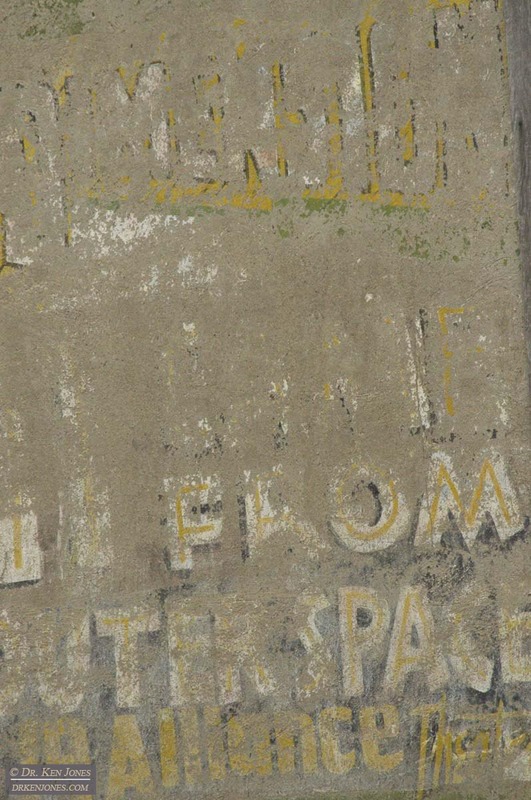 I thought it appropriate that one of the signs that is there is It Came From Outer Space.